SKU: 78323234. Category: Women, Sunglasses. Tags: cat eye, contrast, highbrow. 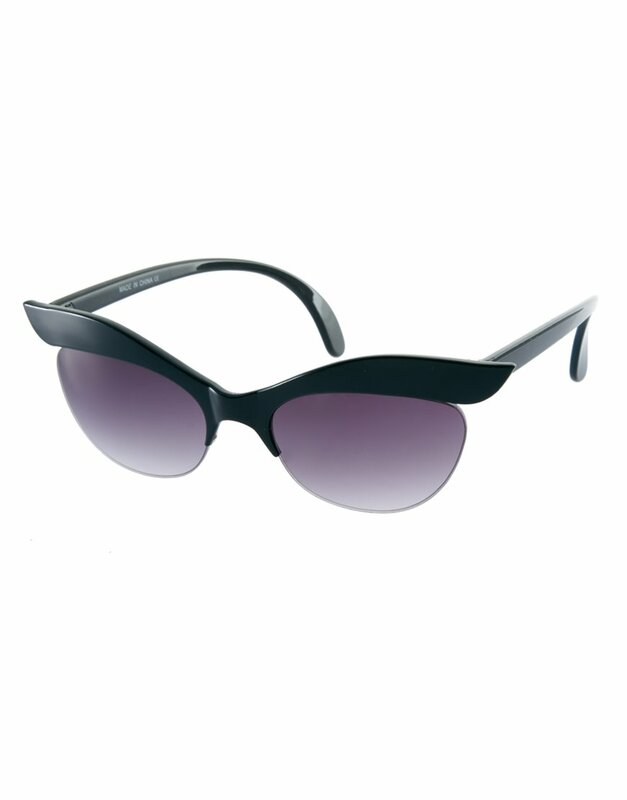 These cat eye sunglasses are made by ASOS Collection. The details include: a semi-rimless design with a cat eye frame, tinted lenses, moulded nose pads for added comfort, slim temples and curved temple tips for a secured fit.